Hello Thursday! Today's challenge at 365cards is Anything Goes! Here's Party Time to NEW YEAR! So, what's your take? 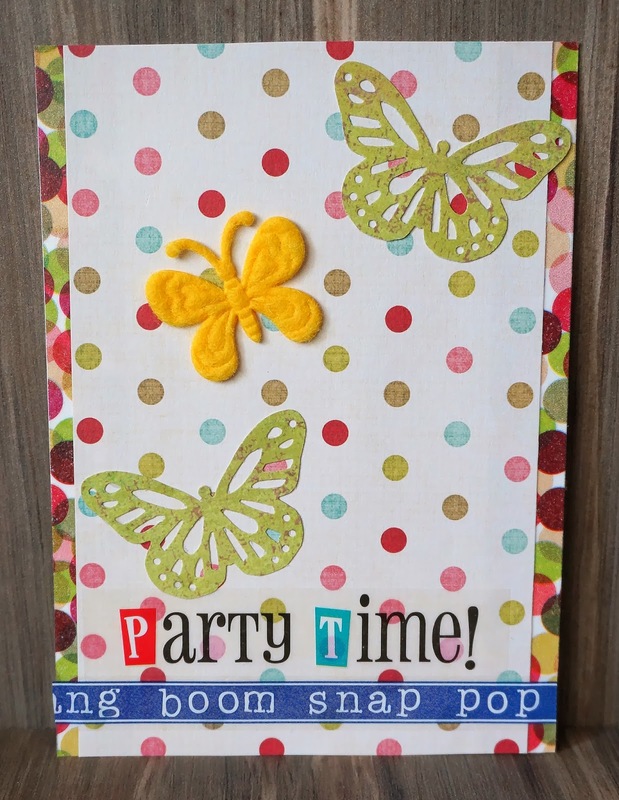 Join us at 365cards for all the fun!